Holy front squats… after today’s 10×3 strength, I may have to sit this one out. Elizabeth, we will have a “Deadlift Admiral” version for those of us who aren’t quadzillas yet! Ohhhh Niko, of course you have a DL option… silly me… thinking I would dip out on account of front squat overload… pffft. Subbed out front squats (85#) since I missed yesterday. 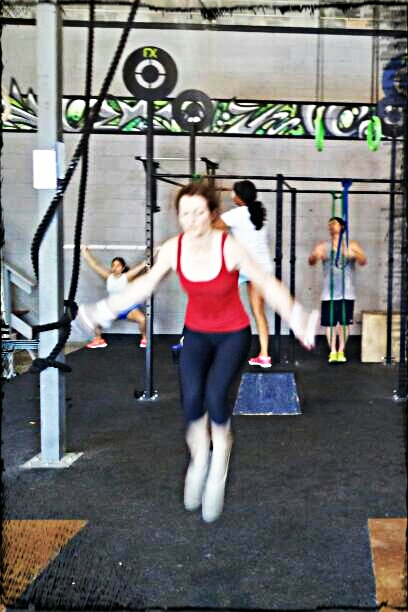 Did jumping pull-ups w/ the burpees. thanks, Coach Zach, for the fr squat tips. HAPPY BIRTHDAY SOON, JEss H!